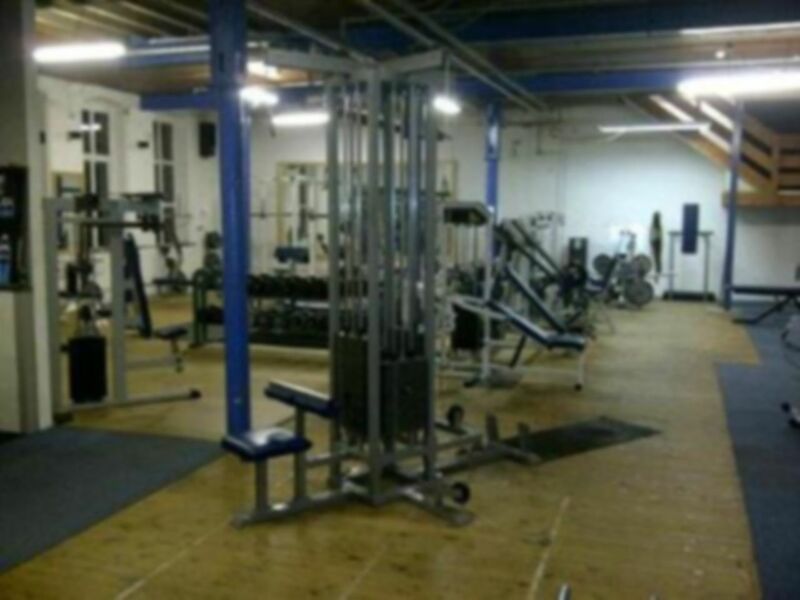 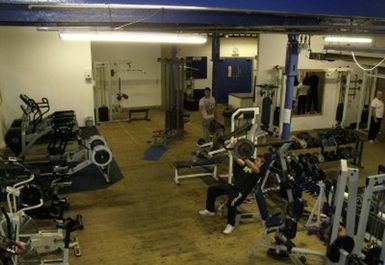 Joe G's Fitness Centre can be located on Topcliffe Lane, Morley, just off the A650. 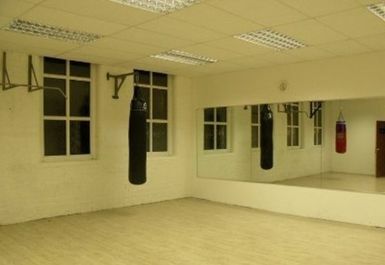 At this Centre their aim is to help you reach your desired goal whether it is to lose weight, get fit, tone up, try their range of classes, book a course of personal training, or simply de-stress and relax. 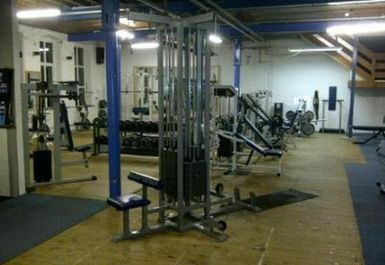 The gym boasts a range of fitness and resistance equipment with a fantastic atmosphere so it's never a chore following your individually designed training program. 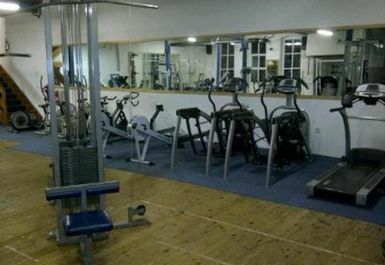 Why not book in for a group exercise class and add some fun to your visits? 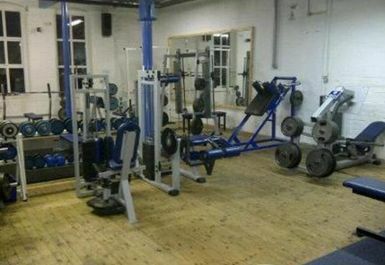 it was ok but the gym needs some maintenance doing to it. 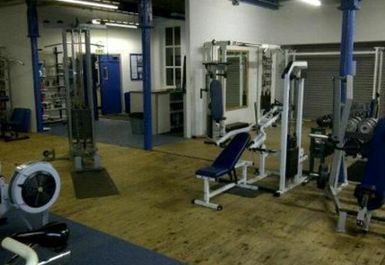 Very quiet at time I went (3pm) but not a bad little back-street gym.